DEEZ is a neo-soul/R&B singer-songwriter/producer located in Seoul. 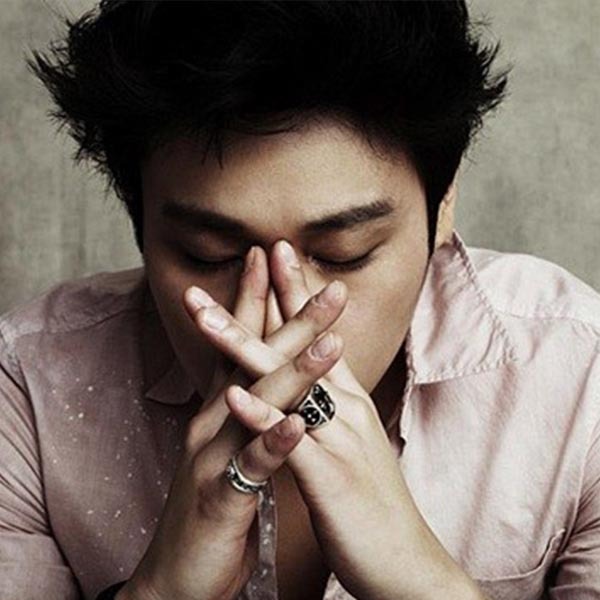 He made his mainstream K-pop debut with Rain’s single “Only You” in 2008, and has since then been writing and producing a string of of K-pop R&B/Soul influenced classics such as “ACE” (TAEMIN), ‘Love, Love, Love’ (EXO), ‘Neon’, ‘Aurora’ (JONGHYUN), ‘Light Me Up’ (Red Velvet), ‘Apology’ (TVXQ! ), etc. As an artist, he released his own album ‘Get Real’ in 2010, of which the single “Sugar” was awarded ‘Best R&B/Soul Song of the Year’ at the Korean Pop Music Awards. With his unique skillset, such as producing, chord progression and harmony creation, he’s become one of the fastest-rising songwriters on the scene.